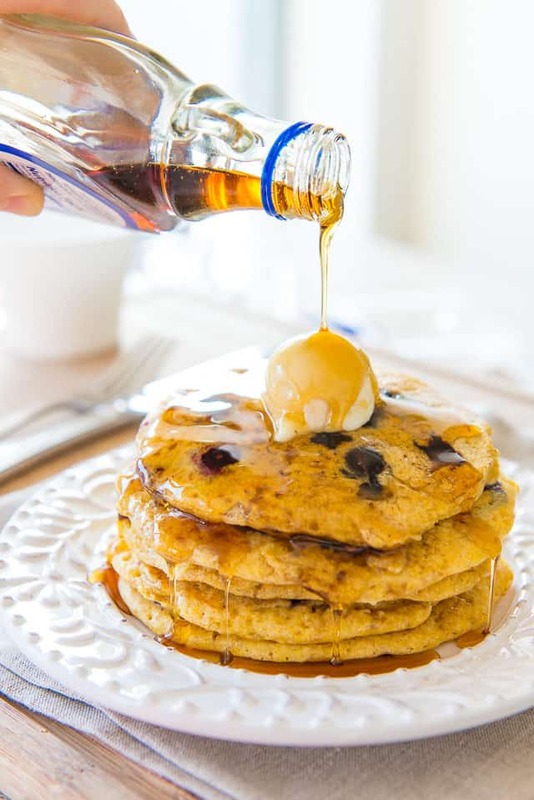 Blueberry Cornmeal Pancakes - Delicious, Hearty Flavor and Texture! 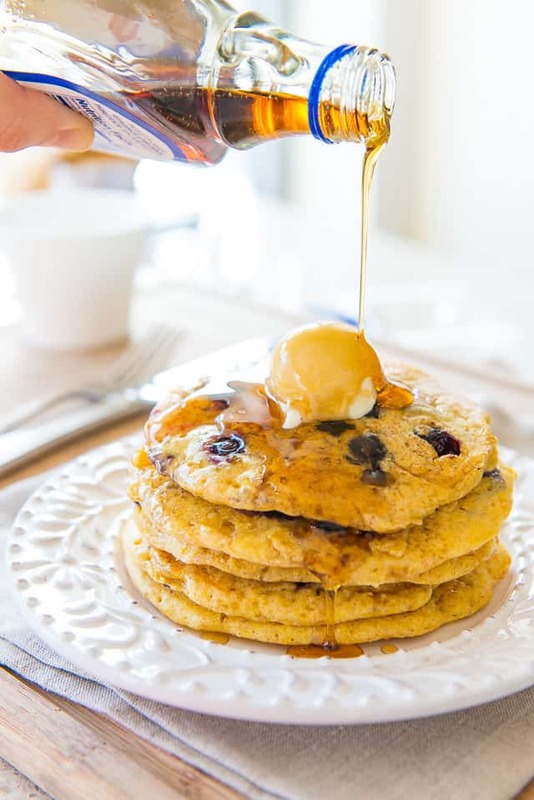 These Blueberry Cornmeal Pancakes have a hearty texture, with a combination of cornmeal, flour, and whole wheat flour. The blueberries get sweet and jammy, and add a nice pop of fresh flavor! While I always enjoy a batch of fluffy Buttermilk Pancakes, over the years I’ve loved playing around with all different kinds of ingredients and textures for this classic breakfast staple. 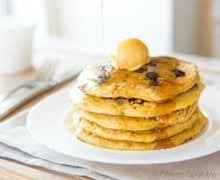 Cinnamon Roll Pancakes and Carrot Cake Pancakes are some of the more whimsical versions I’ve made, while Whole Wheat Pancakes are one of my favorites for a fluffy texture and hearty flavor. But the award for most hearty texture of all goes to these Cornmeal Pancakes. 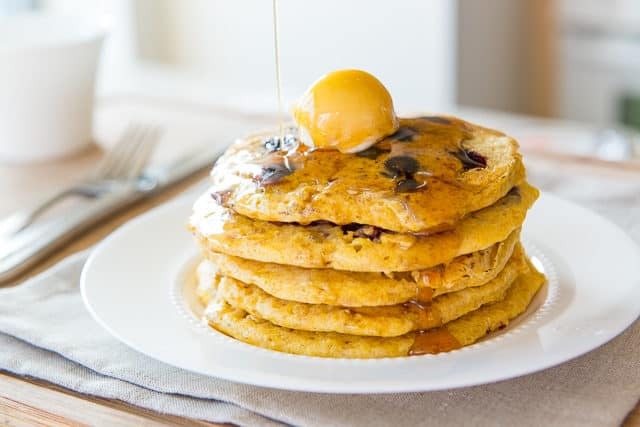 Made with a mix of cornmeal, flour, and whole wheat flour, the combination of those three dry ingredients gives these pancakes a really toothsome, interesting texture, and also great flavor. 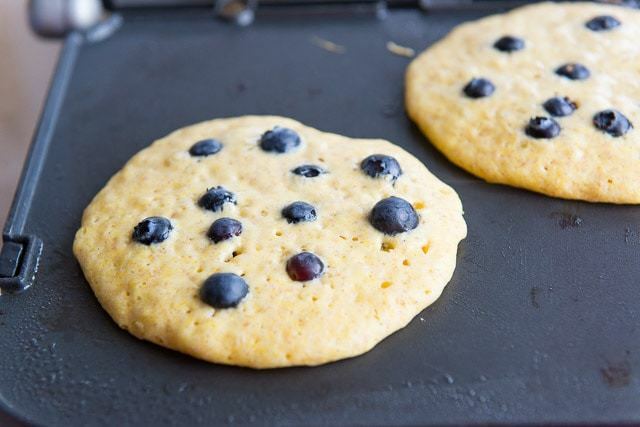 And if you want to make these pancakes a fun color, you could swap in some blue cornmeal for the yellow! 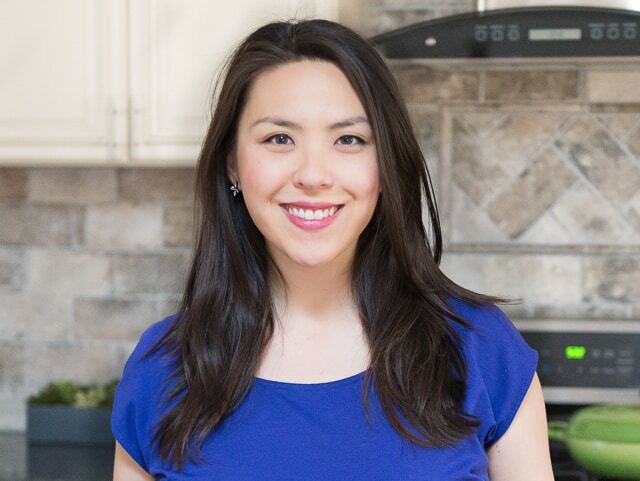 The other touch I like to add is some fresh blueberries, which get soft, sweet, and jammy as you cook them. It gives you that same burst you get when you eat a fresh blueberry muffin. It’s wonderful! Crepes and this Dutch Baby Pancake are some of my other favorite variations to make for breakfast. Enjoy! If you have leftover pancakes, they store very well. 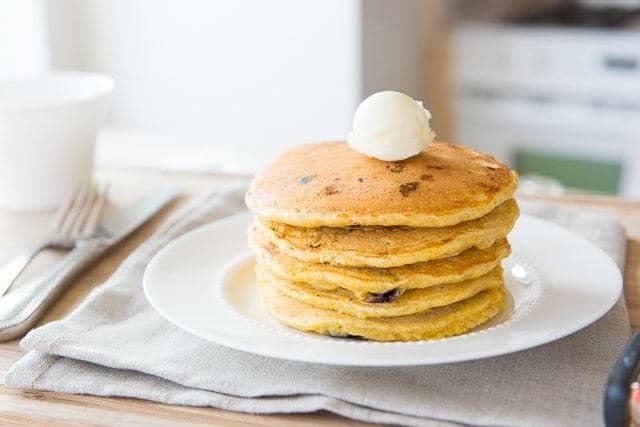 Either keep them in the fridge for a few days, or freeze them (here’s a post I did on How to Freeze and Reheat Pancakes). 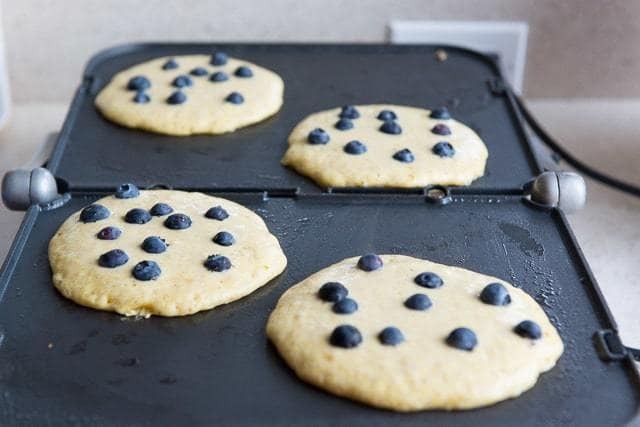 These Blueberry Cornmeal Pancakes have a hearty texture to them, with a combo of cornmeal, flour, and whole wheat flour. The blueberries get sweet and jammy, and add a nice pop of fruity flavor! 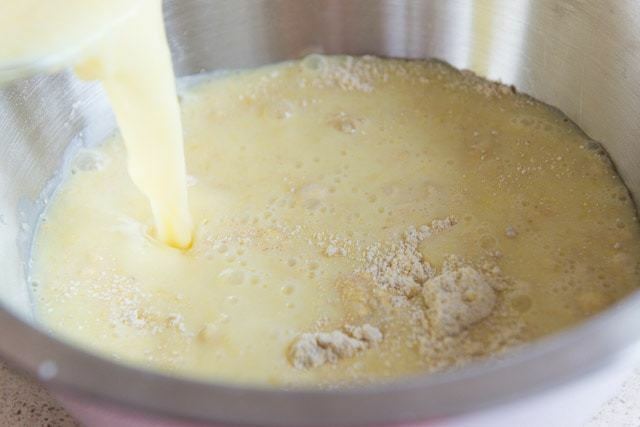 Whisk together the lemon juice and milk and set it aside to curdle and thicken. 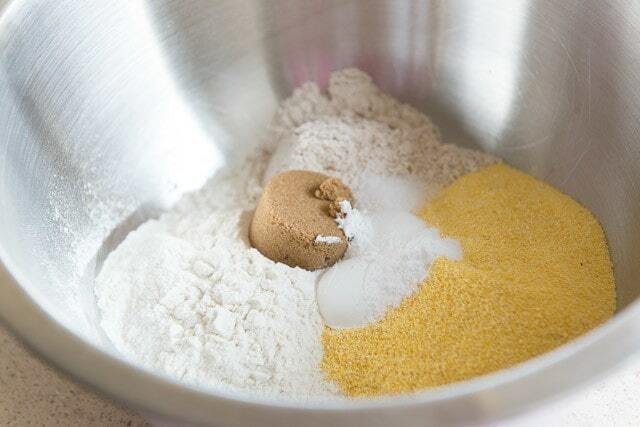 In a large bowl, whisk to combine the cornmeal, flours, brown sugar, baking powder, baking soda, and salt. 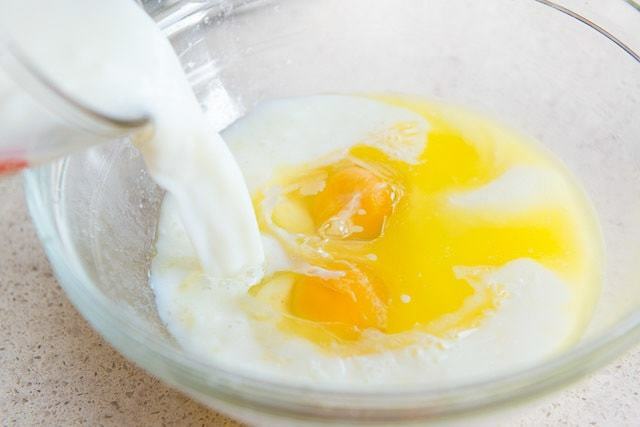 In a separate bowl, whisk to combine the milk, eggs, and melted butter. 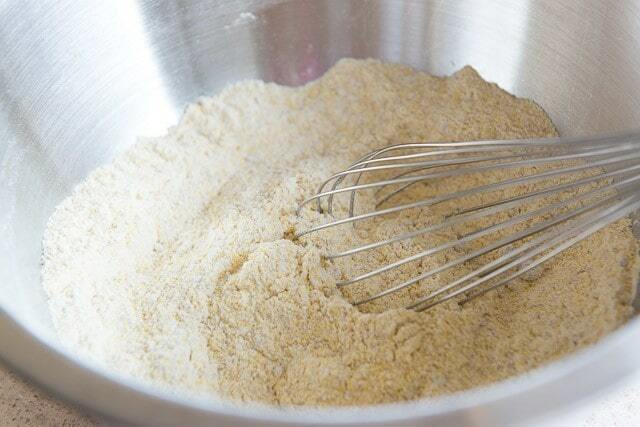 Whisk the wet ingredients into the dry, and stir just enough for the dry ingredients to disappear. 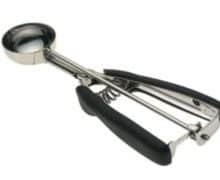 Don't try to stir out the lumps. 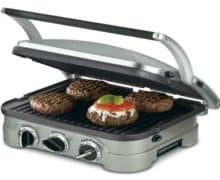 Heat a large griddle or cast iron skillet over medium heat. 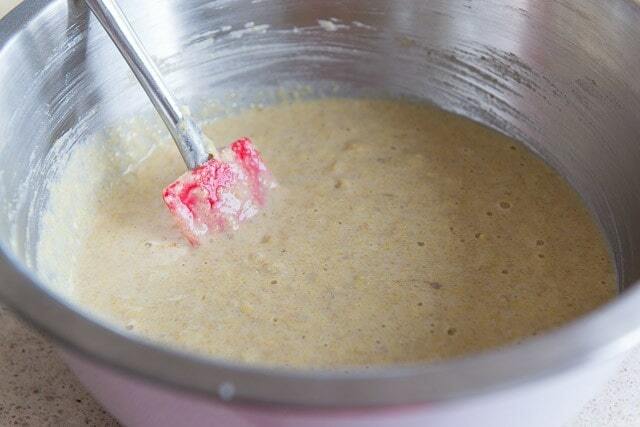 Grease the pan with butter or oil and portion scoops of your batter onto the pan (I used this large scoop). Add about 10 (or more) blueberries by placing them on top. 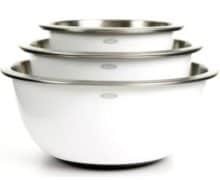 Cook for a couple minutes, until you see bubbles on the top. That's your indication to flip! Cook for another minute, then remove from the pan. Cook the rest of the pancakes, and enjoy with some maple syrup! Post updated March 2019. Originally posted May 2011. Can’t wait to try these! We usually make a bunch of pancakes and freeze them for quick breakfasts on school mornings. Do these freeze well? Yes, pancakes freeze BEAUTIFULLY! I have a post coming up actually all about freezing pancakes and how to reheat them, but it sounds like you’re already on top of that. Oh yes! Blue cornmeal would be very interesting!! !